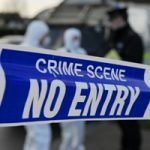 Crime scene clean up is different to the usual clean up services as the scene not only involves the dead body and bio hazards body fluids and other materials but also contains the chemical residues like methamphetamine lab. A crime scene might be a room in a house, a street, an office, inside a taxi or anywhere. The clean up service needs to restore the place to its normal phase. Especially in this case, the incident needs to be handled by a team of professionals who can deal with biohazard and chemical cleanups. 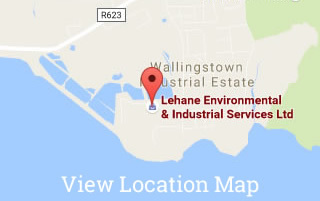 Lehane Environmental have trained technicians equipped to deal with the crisis. Once removed, a body leaves behind both visual and microscopic traces that can prove harmful to those who may come into contact with them. Although the appearance of blood, bodily fluids and tissue warrants a thorough cleaning effort, it requires much more than simply wiping it up. This is where our crime scene cleanup technicians can help. Crime scene cleanup involves a detailed procedure to detect, disinfect and completely remove all traces of bio-hazardous materials, to include but not limited to: blood, bodily fluids, tissue & bone matter, contaminated clothing and household goods, hypodermic needles, razor blades and other items that may pose a risk of injury or death. Although a visual inspection of a crime scene or a suicide scene may reveal a great deal of blood and bodily fluids about the area, an equal amount will be found by our technicians in areas that cannot be seen or easily accessed. It is vital that all traces of these elements be removed from a scene, whether a crime has been committed or not.